Park Avenue Dental is one of the preferred dental offices in Orange Park, FL. The family-owned & operated dental practice was looking to create a strong brand to dominate the dental market in their region along with looking to generate more calls to make appointments. 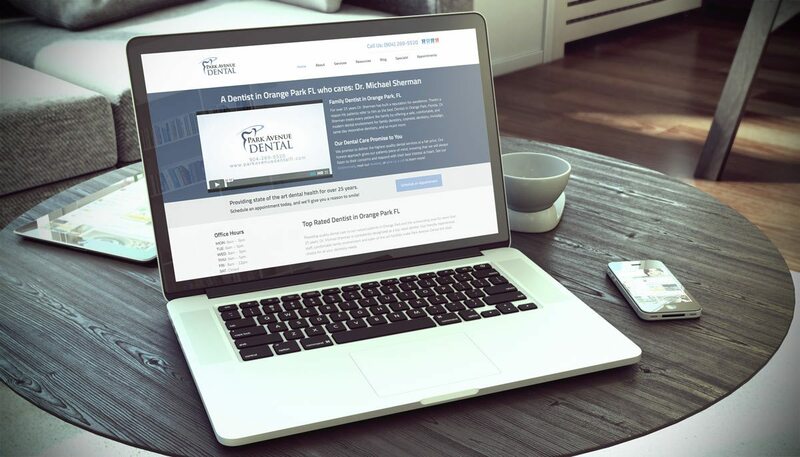 Park Avenue Dental needed to drive more traffic to their page to expose their prospective clients to their brand and have them call to make an appointment. Hardly anyone in the online world knew they existed, which is a common problem for practices who have never invested in their online visibility and online marketing. They were only getting 79 unique web visitors per month! Our team created a very easy-to-navigate website, perfect for Park Avenue Dental’s target market to easily access key information. The objective was to get an appointment booked whether online or over the phone. Once the website was developed, we focused on the creation of high-quality backlinks, content marketing, and on-page SEO methods to increase rankings. An 18,000% increase in unique visitors per month!  In just over a year of marketing efforts, Park Avenue Dental saw an AMAZING 18,000% increase in unique visitors per month! Our SEO efforts, once Google began showing results, dramatically changed their search engine rankings, leading more people become exposed to their brand and to find their website. With web traffic skyrocketing and content marketing strategies in place to ensure the organic rankings continue to rise, Park Avenue Dental’s online web presence quickly overcame that of their competitors. Park Avenue Dental’s previous website was not optimized and had virtually no search engine presence. 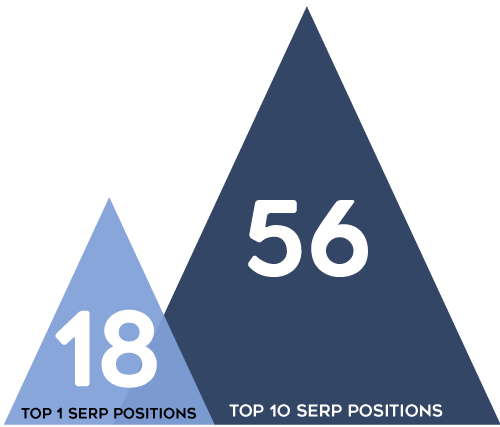 With the Search Engine Optimization push implemented by the MVMG team, we were able to not only make them show up on the search engine results pages (SERP), but to show up in the top positions for 18 strategic keywords and have over 50 strategic keywords appear in the top 10 positions in their respective SERPs. 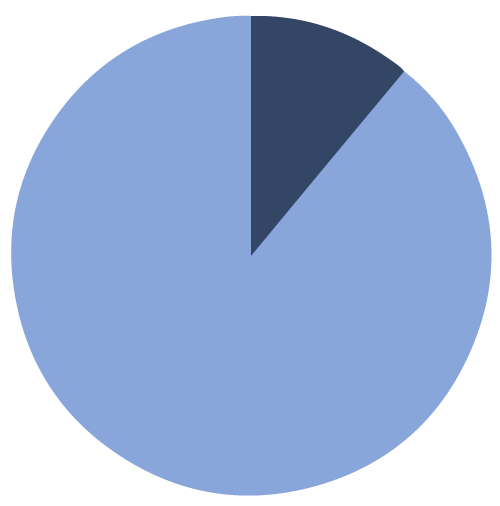 Over 88% of web traffic is due to organic search engine rankings! At MVMG, we try to do everything in our power to utilize your budget in the most effective way possible. Over the years of managing hundreds of SEO clients, we have seen that organic SEO ranking will consistently gain more traction and provide more long term value than PPC marketing or any other methods. Our efforts led to almost 90% of Park Avenue Dental’s web traffic being caused by organic search engine rankings!